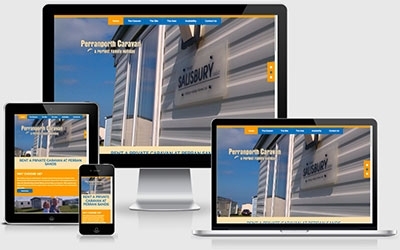 Delighted to have made Perranporth Caravan an attractive easy to use responsive website. Vibrant colours, visually engaging and modern looking site. Anybody out there wanting to rent a privately owned caravan at the wonderful Pwerran Sands? Make sure to checkout Perranporth Caravan now!